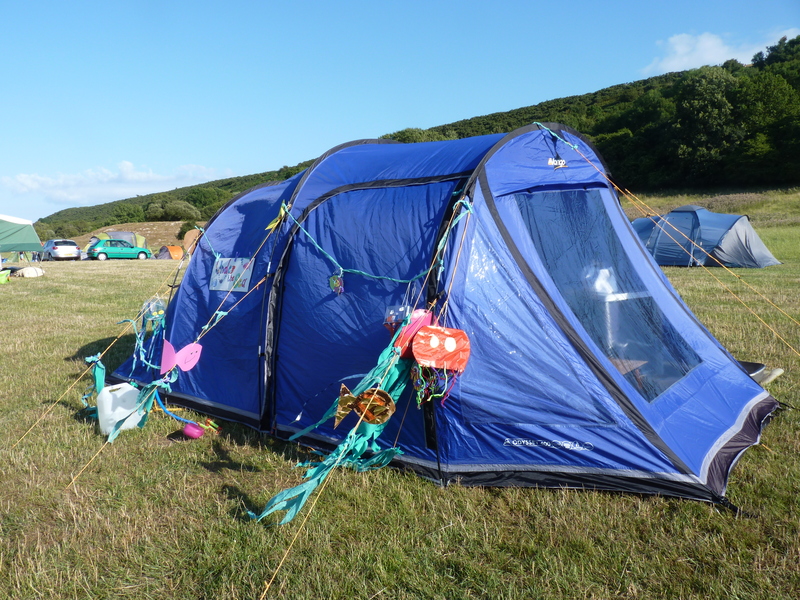 In early August we held our 5th Shine Camp – it’s taken us this long to recover and write about it! 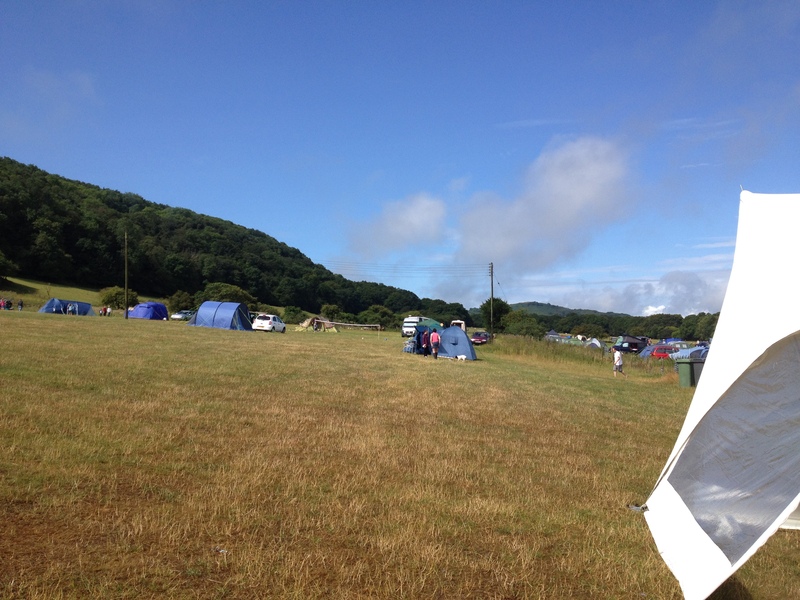 Shine Camp is a weekend of camping with friends and families in the beautiful Dorset countryside. 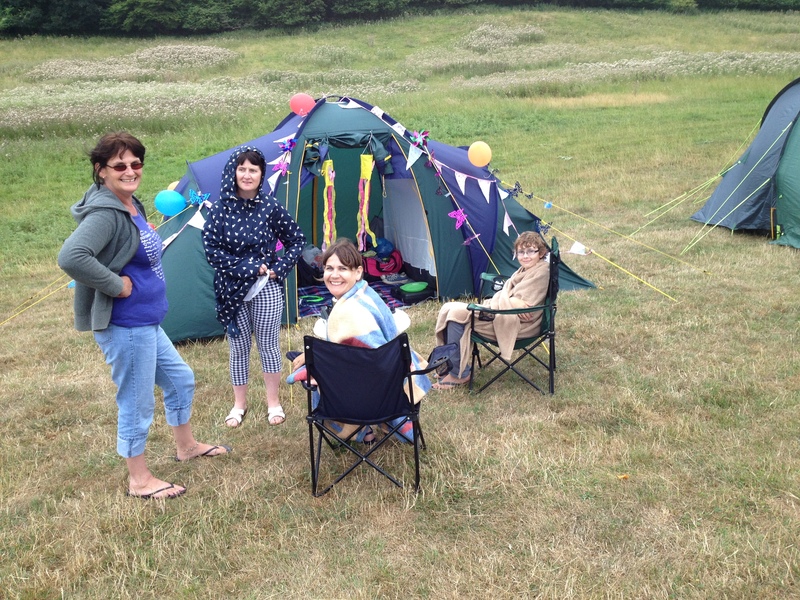 It gives young adults living with cancer a chance to relax and connect with other people, friends and family members that have similar experiences – and it’s great fun too! Our fantastic marquee, courtesy of Marqco Marquees went up on a slightly grey Friday morning and proved a great shelter from the teeny tiny bit of rain we had on the Friday evening and Saturday morning. It also looked great at night with the colour changing light show and was the perfect place for everyone to congregate over food and drinks and to hang out for a chat. 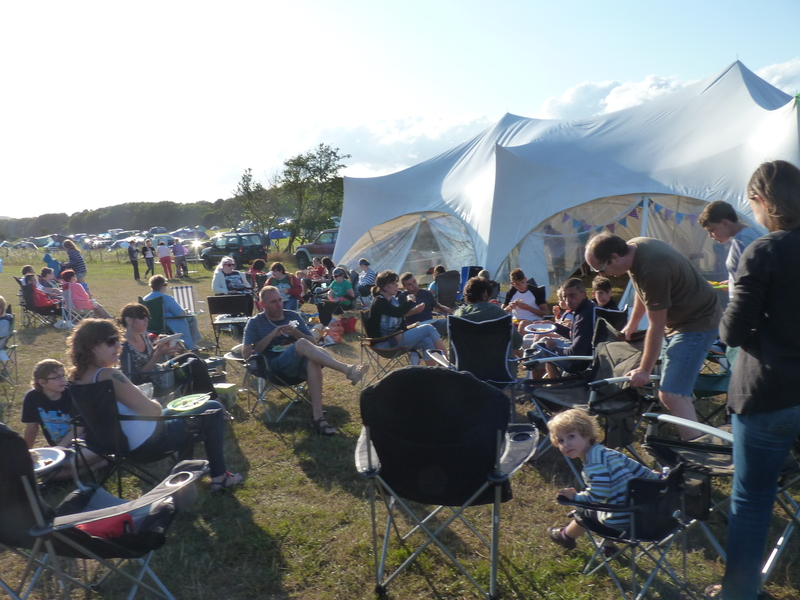 The Friday night of Shine camp is always a ‘bring and share’ supper and once everyone has decided where to pitch and put their tents up (with varying degrees of success!) we all relaxed around the marquee. 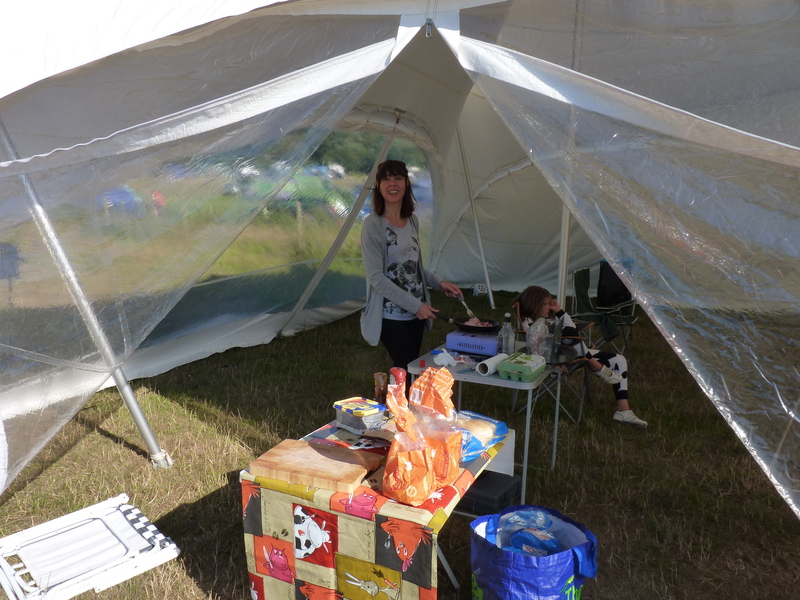 We tucked into a feast of homemade bread and cakes, salads, quiche and all round proper picnic food! Yummy! Saturday morning we had some pretty poor weather but the sun eventually came out and we had beautiful weather for the rest of the weekend . 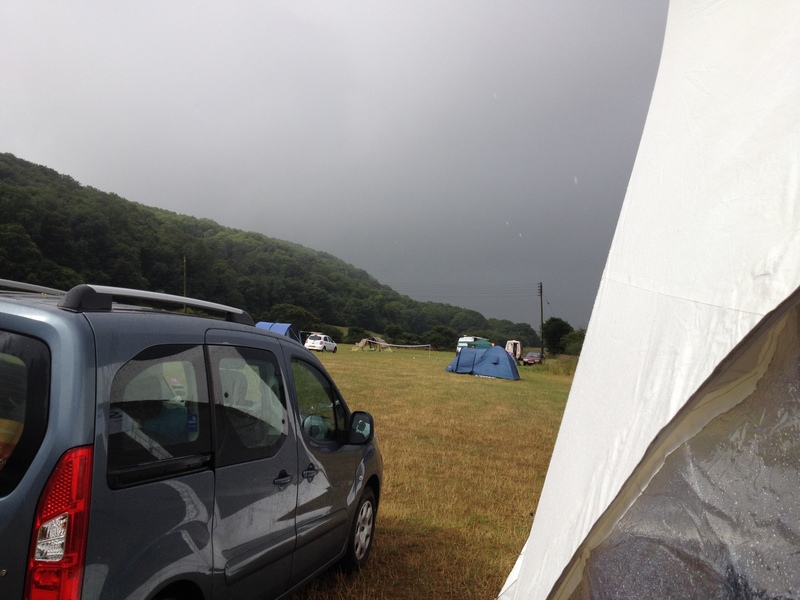 Clever campers packed Wellies and sun-cream! to this – in one hour!! 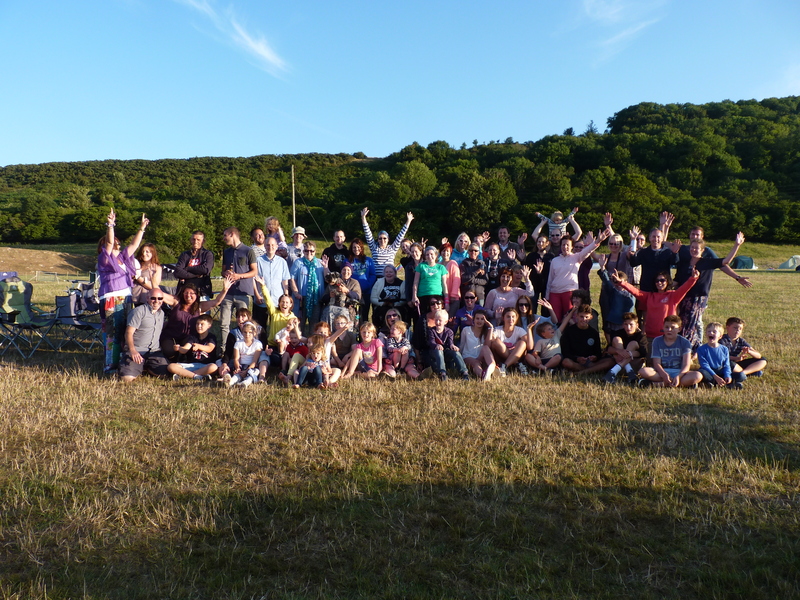 We never really have a schedule for Shine camp – those who come can choose to hang around at the campsite or go off out for the day with friends or family. The only part we ask people to stick around for is the group meal on Saturday night. 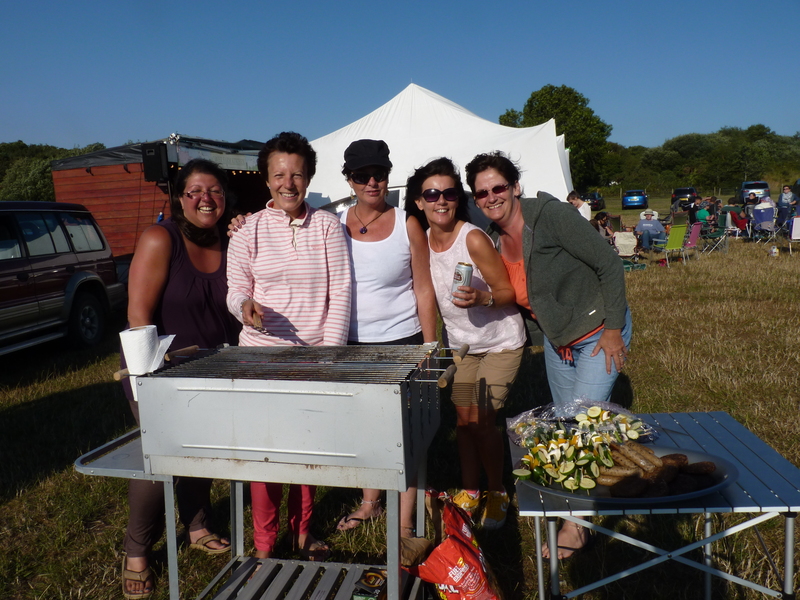 With a fabulous hog roast and veggie BBQ, no one took any persuading!! Jeanette makes the bacon butties! 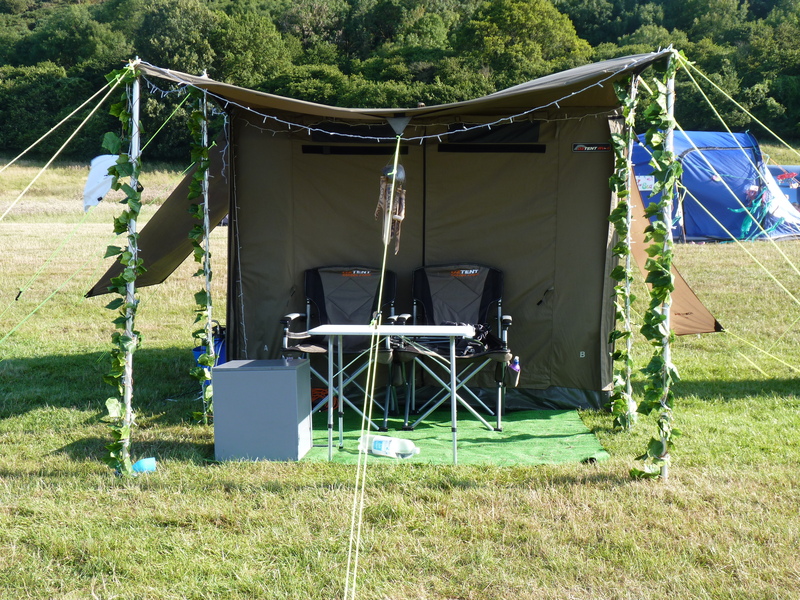 This year we also had our first ever best dressed tent competition and they all looked great! The deserving winners were the Hart family whose home-made ‘under the sea’ theme stole the show in our Facebook vote! 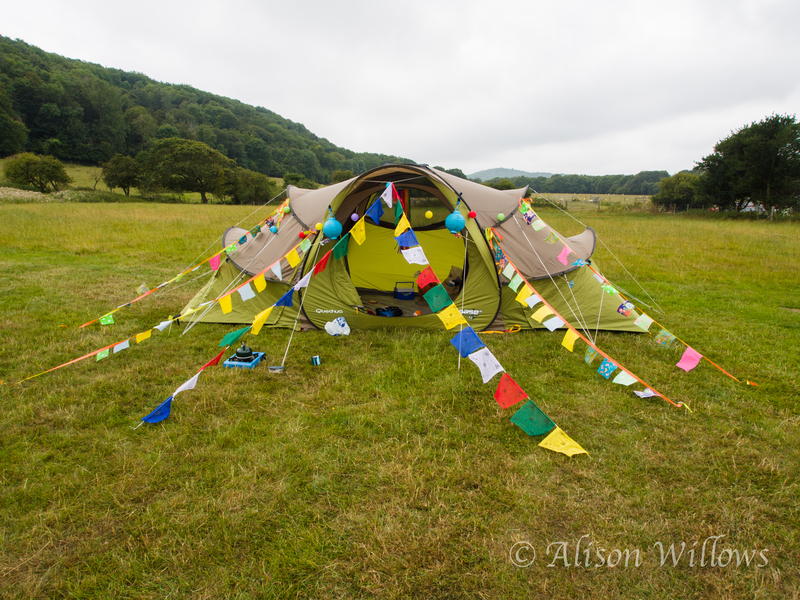 A few more of the fabulous tents….. This year’s Camp was made possible by all of your incredible fundraising over the past year, as well as an incredibly generous anonymous donor (thank you!!!). We hope you’re able to join us next year for an even bigger and better event!! We had a lovely lunch today at Frankie & Bennys at Castlepoint in Bournemouth – it was great to catch up with some existing Shine members and also meet some new ones! The feedback on our latest idea to host a weekly, fun exercise class has also been really positive so we are moving on with our plans to do that as soon as we can! We are hoping to provide a weekly fun, mixed ability dance based exercise class which is for Shine members and their families (saves getting a babysitter!) Having a private class will mean that people will have the chance to meet up and chat to others as well as having the opportunity to exercise in a relaxed environment. We all know that exercise is good for you, particularly after cancer treatment, but it can be difficult for people who have faced treatment including surgery, chemotherapy and or radiotherapy to have the confidence or ability to join a standard class at their local gym. By creating a class just for Shine members, we are removing a lot of the body confidence issues faced by many after cancer.